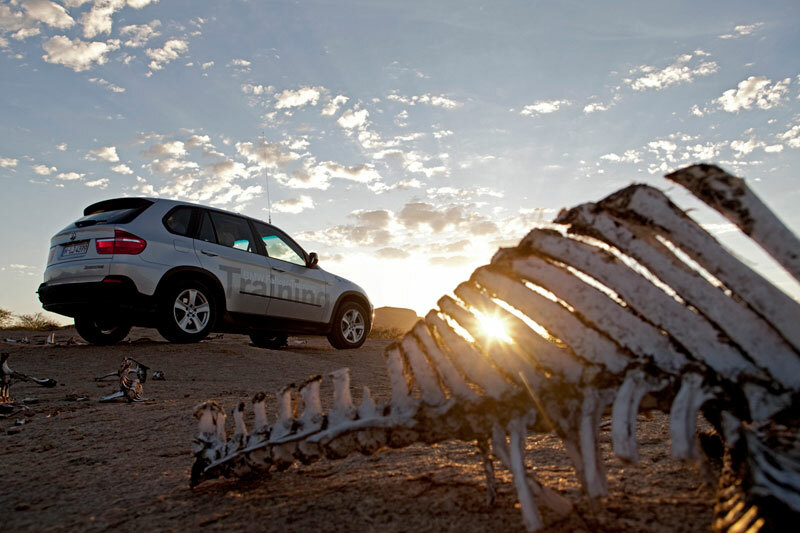 Travelled to Namibia to shoot for Automobile Magazine/BMW. 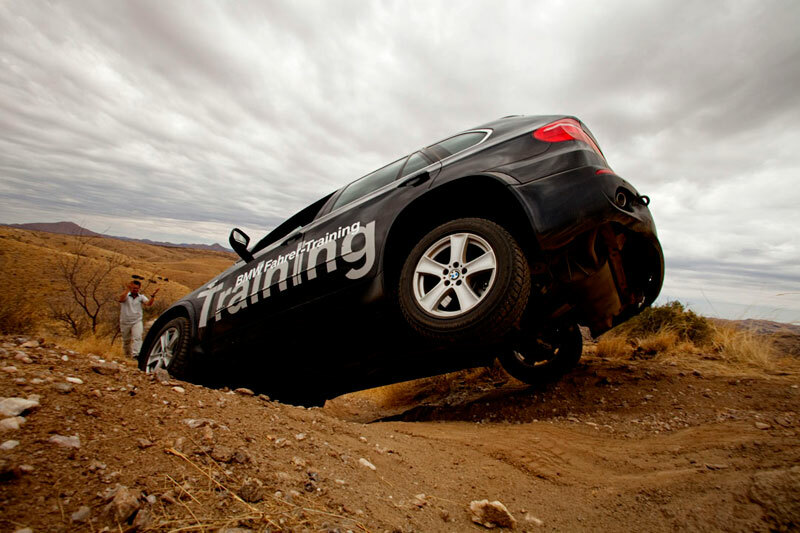 The assignment was to document off-road driver training in BMW X5's. We spent eight days travelling off-road across the country. 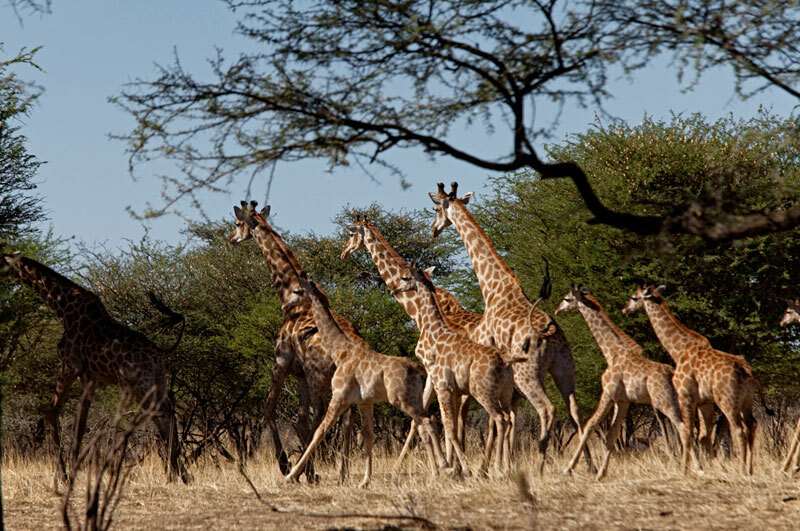 Amazing locations and wildlife. 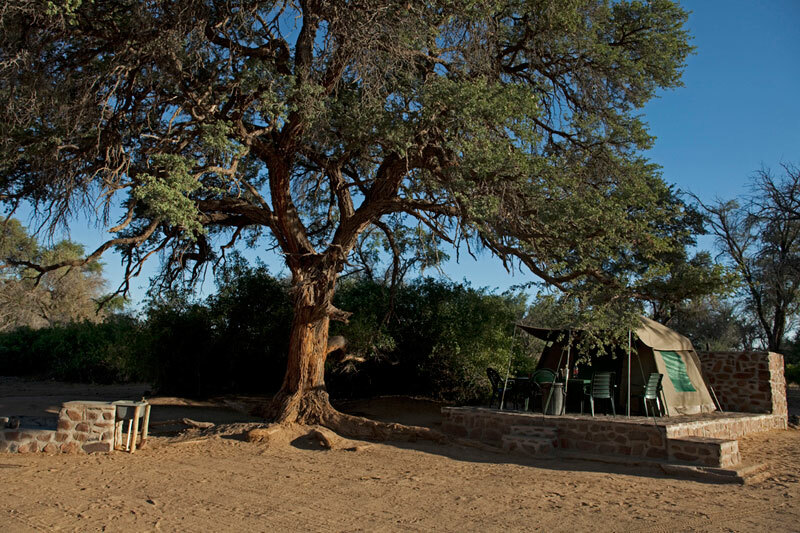 Spent my birthday in a tent in a desert amongst the wildlife. Swam in the Atlantic Ocean with 52 degree water temperatures. Had zebra instead of turkey for Thanksgiving dinner....awesome.